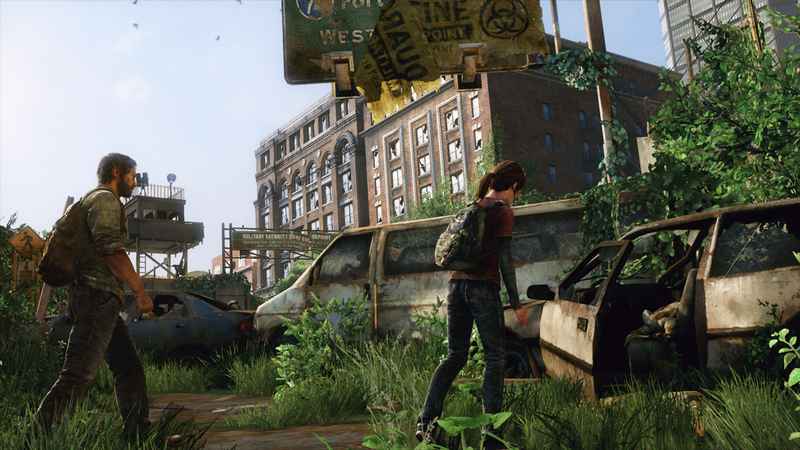 Recently Game Informer got a chance to play through a fifteen minute demo of The Last of Us to see what the game was like, even though they haven’t written anything yet Naughty Dog has released screenshots of the demo on their website. The Last of Us is a game revolving around and older man and a younger girl named Joel and Ellie. The most we know about the game is that it is supposed to be the first zombie game with a big emphasis on story. Hopefully we will see more at E3, until then check out the screenshots here.